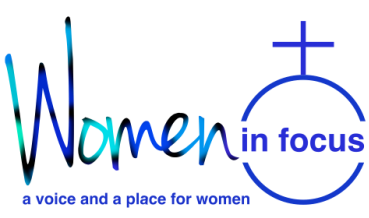 Alberta Women in Focus. Worship Leading. Worship leading in Canmore Alberta.